Katie is a professional actress and comedian with professional experience working in film , theatre and stand-up comedy. Katie is currently performing a comic theatre role in Inventive Production's Moonshine Saloon. 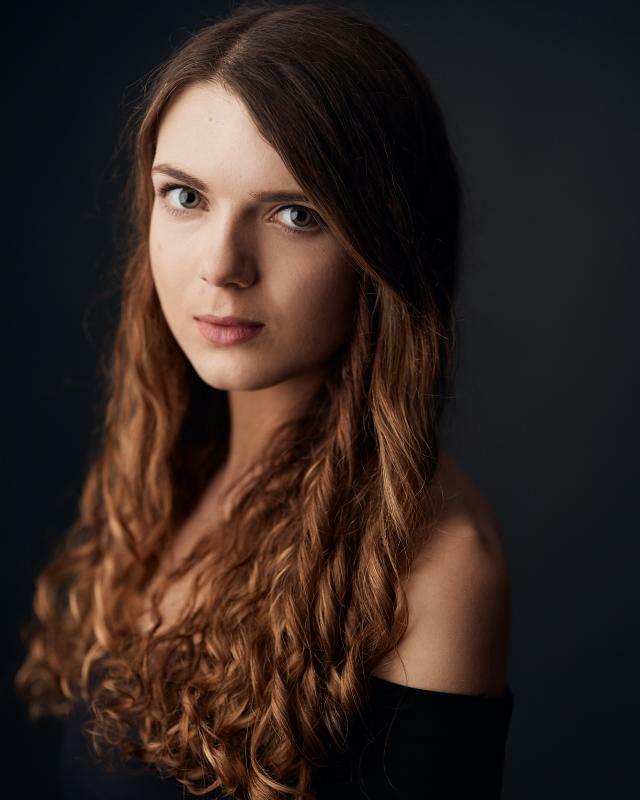 Additional projects include Katie's debut one woman comedy show "Have I Made It yet" which premiered at The Exeter Phoenix in 2018 gaining rave reviews from audeinces and local press : ‘KT is...strident confident and physical’ (PRSD) ,‘ Hilarious; liberating and truthful’. She is currently preparing for her 2019 London tour. Aside from comedy Katie has featured in a variety of music videos and short films and is able to access a wealth of raw emotions for even the most complex of characters. Singer (Alto) with a particular interest in soul and Jazz music. Physical theatre, creative writing, directing, improvisation, clowning, athletics.